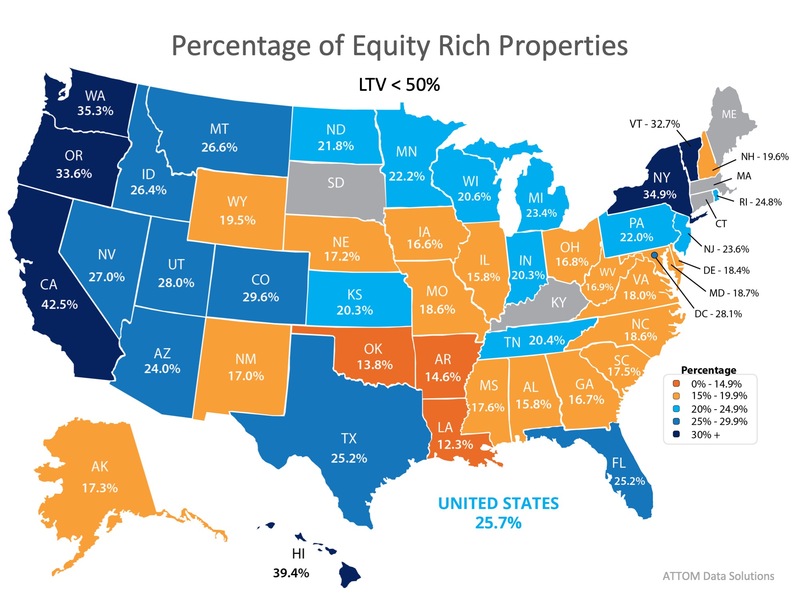 You are here: Home / Blog / What Will the 2019 Real Estate Market Bring? As a real estate professional, I often have conversations ofter about this topic “Is now a good time to buy a home?” Now is a great time to become a home owner if you are planning to stay in the area for a while and are stable financially. Home sales numbers are leveling off, the rate of price appreciation has slowed to more historically normal averages, and inventory is finally increasing. We are headed into a more normal housing market. The market is becoming more balanced.